A spiny evergreen shrub. Height 60-200cm. Yellow coconut scented flowers March-June. 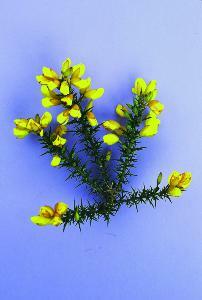 Found on rough grasslands and heaths, mostly on acid soils.